The G/ATOR provides the US Marine Corp with a single multi-mission radar capable of performing the tasks of five legacy radars. This reduces the operation and maintenance costs as well as ensuring a modern capability. The system is highly mobile and highly transportable by a variety of vehicles. 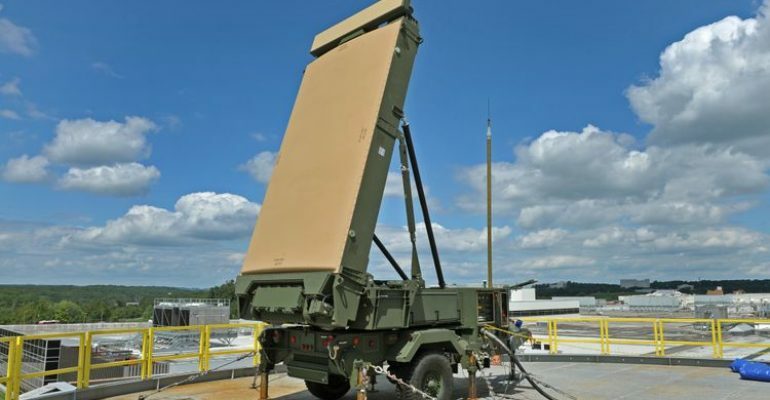 It can also augment sea-based air defense sensors and C2 capabilities while providing naval and joint forces with an expeditionary radar and cruise missile detection capability that extends landward battlespace coverage. [vii]Incorporating GaN technology makes the radar more efficient and advanced than other radars. September 2018: Initial Operating Capacity (IOC) of Block 2. May 2018: Operational Assessment of Block 2. February 2018: IOC of G/ATOR Block 1 . October 2017: Operational Assessment of Block 1.